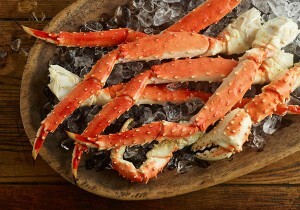 Alaska fishermen will see a 22% reduction in the amount of red king crab they can catch in Bristol Bay this season.  The Alaska Department of Fish and Game (ADF&G) and the National Marine Fisheries Service (NMFS) announced Wednesday (click to read announcement) that the season for the species, the most prized of crabs fished out of Alaska, will open again on Oct. 15 and run until Jan. 15, 2018. The decision to open was made following an NMFS trawl survey and determination that mature females are about 25 million pounds beyond the threshold required, ADF&G said. However, the total allowable catch will be 6.6m lbs, down from the 8.5m lbs allowed during the previous season. The amount breaks down as 5.9m lbs under the individual fishing quota (it was 7.6m lbs last season) and 660,100 lbs under the community development quota (it was 846,900 lbs last season).